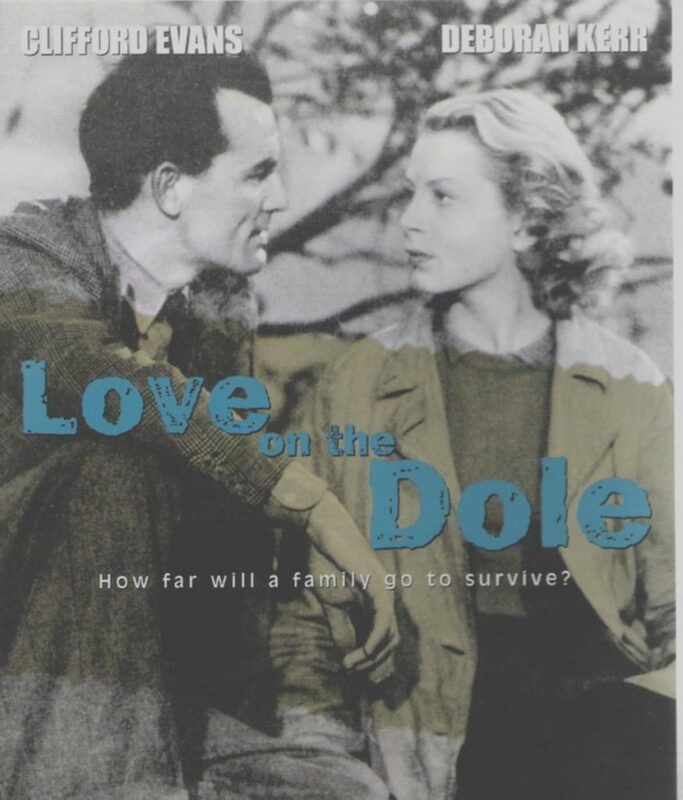 Love on the Dole is based on the socialist novel by Walter Greenwood about working class poverty in 1930s Northern England. Greenwood’s novel (1933) was written during the early 1930s as a response to the crisis of unemployment, which was being felt locally, nationally, and internationally. The film is set in Hanky Park, an industrial slum in Salford, where Greenwood was born and brought up. The novel begins around the time of the 1926 General Strike, but its main action takes place in 1931. It is a highly political film, containing a violent clash between unemployed demonstrators and the police.